Chef Grant Vespasian is doing wonderful things at The Hen on Brookside. 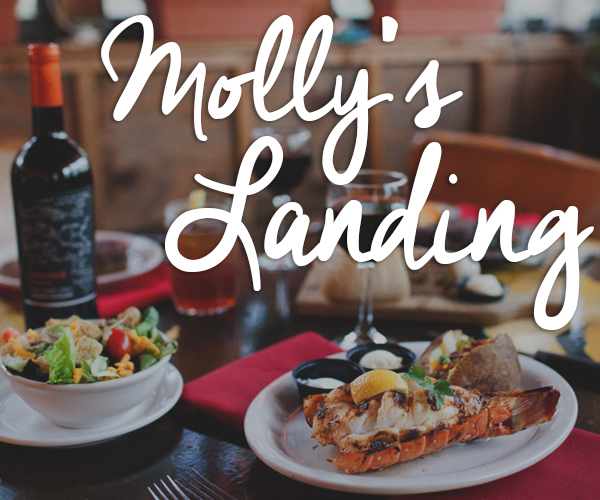 He and owner, Kathy Bondy, have just rolled out a summer menu that is sure to make you fall in love with this bistro, if you haven’t already. When we heard that Grant was debuting several new dishes this weekend, we showed up and asked him order for us. Out of his kitchen came these four creations that deserve to be highlighted and highly recommended. I ordered Prairie Artisan Ale’s Birra and then enjoyed each of these dishes one by one. We started with the Parisian Mac & Cheese ($10). This dish came piping hot out of the oven. We had to let it cool for a couple minutes before diving in. 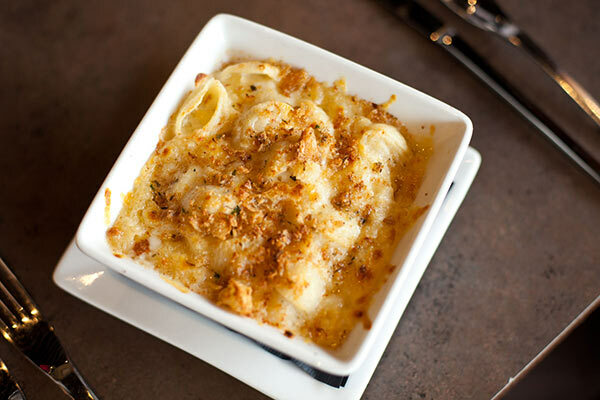 But, when it comes to Mac & Cheese that’s a good thing. The combination of chèvre (goat cheese) and boursin make this version of everyone’s childhood favorite dish very unique. (Boursin is a cheese that is much like cream cheese in flavor and texture.) The baked bread crumb crust gives the perfect contrast in texture to the rich and creamy cheese and shell pasta combination below. The next appetizer we enjoyed was the Smoked Salmon Croquettes ($12). If you have ever liked any version of smoked salmon, ever, you will love this dish. 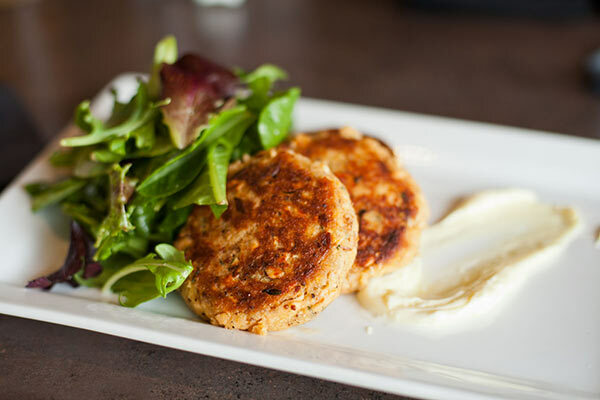 Sitting in between a lemon aioli and fresh arugula lightly tossed with a house vinaigrette are three salmon croquettes. This is a great first or second plate to share. Next, Grant brought out the Grilled Summer Vegetables ($18). This plate was my date’s favorite dish of the day and she believes it to be “the perfect summer lunch dish” ($14 for the portion at lunch). 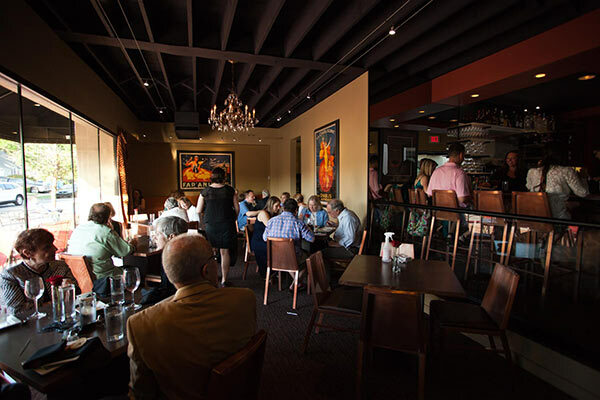 The vegetables will vary weekly depending on what Chef Vespasian can source locally fresh during the week. 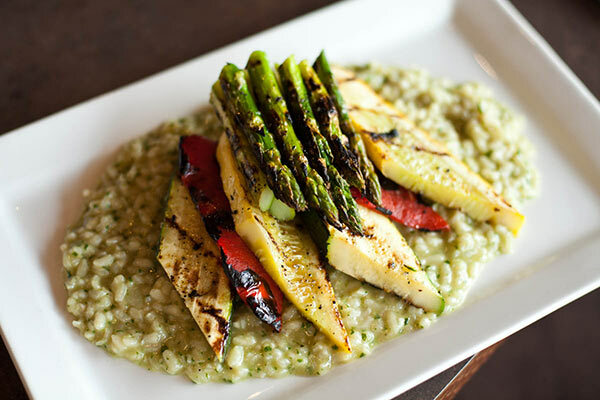 Today, it was yellow and green squash, asparagus, and red bell pepper atop a delicious arugula pesto risotto. This vegetarian dish is listed in the entree section of the menu, but could also be enjoyed this summer as a first or second plate by friends around the table. And finally, the main event and my personal favorite dish at The Hen: Grant Vespasian’s Bone In Pork Chop ($22). It’s simply perfect. First of all, you almost don’t want to eat it because it presents so well on the plate. 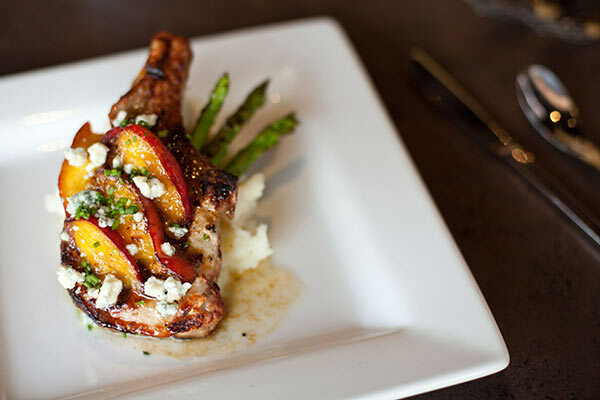 The glazed and grilled chop rests on mashed potatoes and is topped with a peach compote and bleu cheese. The sweetness on the compote with the tangy bleu cheese is a combination you will not forget. And I must say a word about the temperature of the meat. My strong recommendation is that you order this dish at Chef’s recommended temperature. Almost every time I order a pork chop when I’m dining out I cringe in anticipation, wondering whether it will come out overcooked and dry or undercooked and fleshy. I can honestly say that I have never had a pork chop cooked this perfectly. Every bite was as juicy and tender as I have personally ever experienced. I hate to overplay a description of a dish – but it really is that good.